Graduated at EICTV (Escuela Internacional de Cine y TV de San Antonio de los Baños, Cuba), enphasis on Screenplay, and in Cinema and Animation at UFPel. Teacher and creator of Criativas - Basic Audiovisual Screenplay Workshop for Young Women. Co-writer of the series The Nest, premiered at the Berlin Festival, inside the Talents program, and screened at several festivals. Her feature film screenplay Matrioshkas won honorable mention in the Screenplay Award Cabíria. 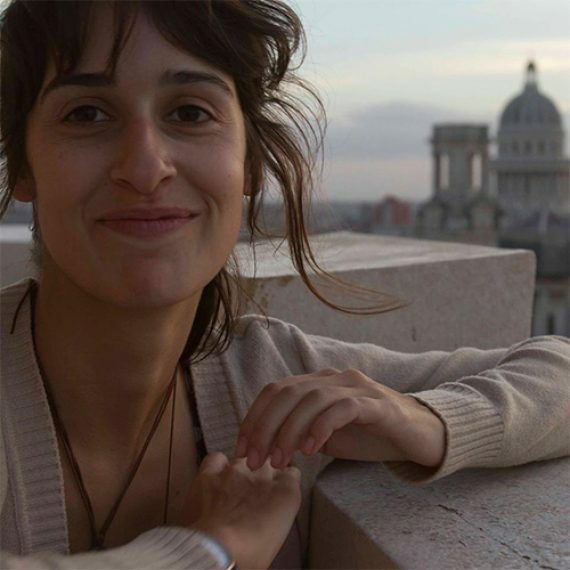 Also she was a participant in Talents Guadalajara 2015 and worked as a screenwriter in several short films.